Does Life Insurance Make Sense for Funding Your Special Needs Trust? Being the parent or a guardian of a special needs child frequently means many questions need to be answered about what will happen to the child if something were to happen to you. Although this could be said for any guardian or any parent, this is even more true for individuals who have a special needs beneficiary. There are many different kinds of insurance that could help benefit individuals planning ahead for a beneficiary with special needs. When using an insurance policy to fund a special needs trust, you need to ensure that you have the proper death benefit outlined. If a special needs individual, for example, is named in a policy and a trust has been created for their benefit but the trust is not named, then the government benefits for this individual could be in jeopardy. 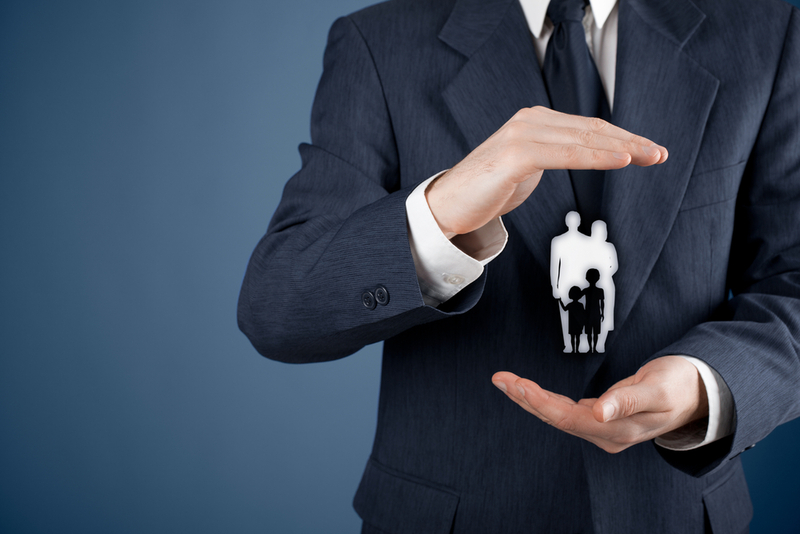 Since you do not want to compromise the government benefits accessed by an individual with special needs, it is imperative to plan well in advance and consult with a knowledgeable estate planning attorney about your options. There are two primary types of life insurance that can assist in this situation: Whole life and universal life. Although term life insurance is a simple matter, whole life and universal life insurance policies may also be referred to as paid out policies and are typically more complex. Policyholders of universal and whole life policies will contribute a specific amount that guarantees a future death benefit regardless of the timing of when the death happens. For individuals who have beneficiaries with special needs, however, you might want to consider another kind of insurance known as second-to-die or survivorship insurance. The death benefit is paid out only after the death of both policy holders. This might make the most sense by using a trust for an individual who has special needs.